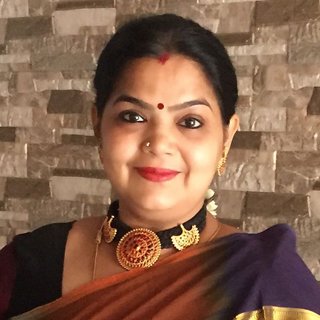 I learnt to make this long back in Muscat from a good friend, Lakshmi. I was very very new to cooking that time. I followed her recipe blindly and am so glad that I did that. 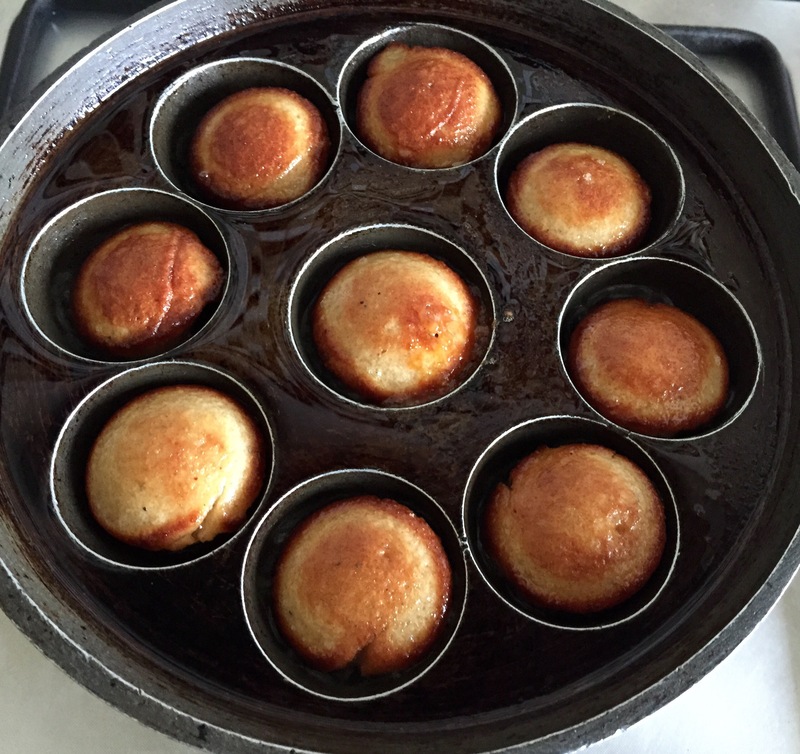 Till date I follow her recipe whenever I make Nei Appam. I have shared this recipe with almost all my friends who cared to learn. Each and everyone of them were too happy with the results. Wash and soak rice for 2-3 hrs. 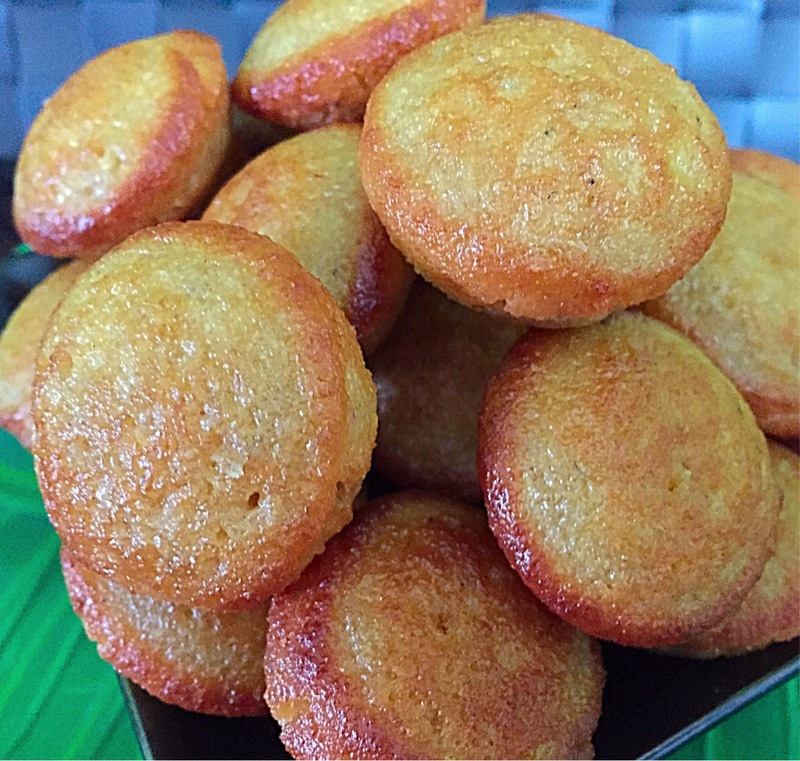 Drain the rice completely and grind it along with jaggery, coconut, banana and cardamom to a smooth batter. No need to add any water while grinding. 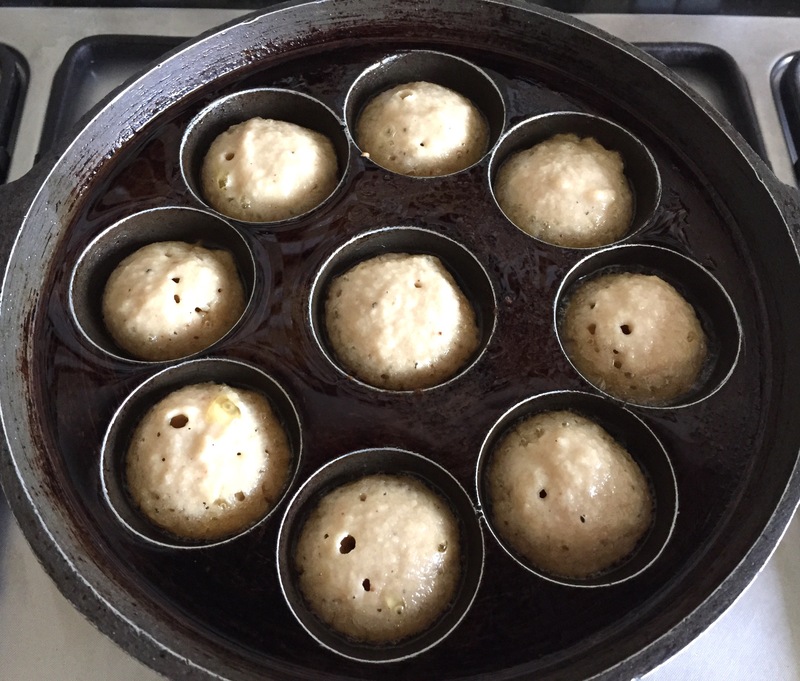 Heat the appam pan. Mix oil and melted ghee and keep it ready ( ideally its fried in ghee only). Add little oil and ghee mixture to all the moulds. 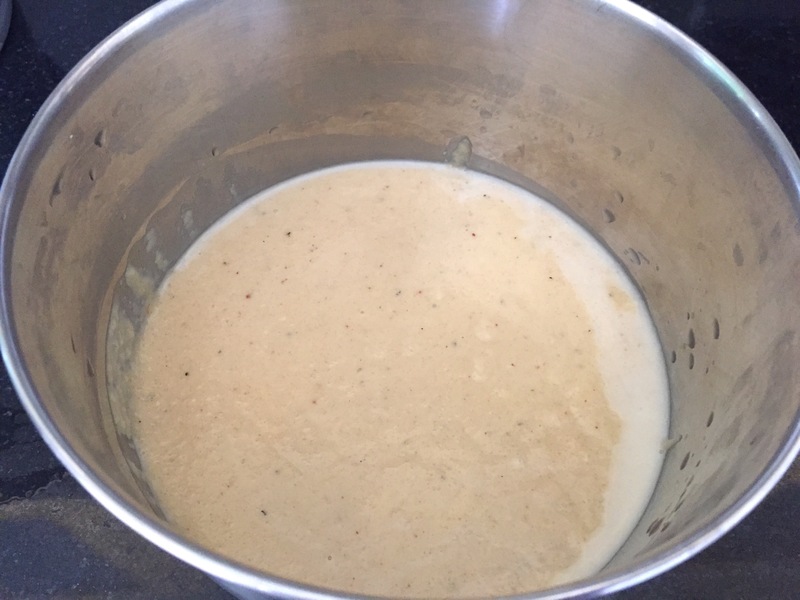 When it becomes hot, reduce the flame and add the batter till its 3/4th filled. Cook till the underside turns golden brown. Gently turn the appam, add little more oil and ghee mixture and cook till the other side turns golden brown. 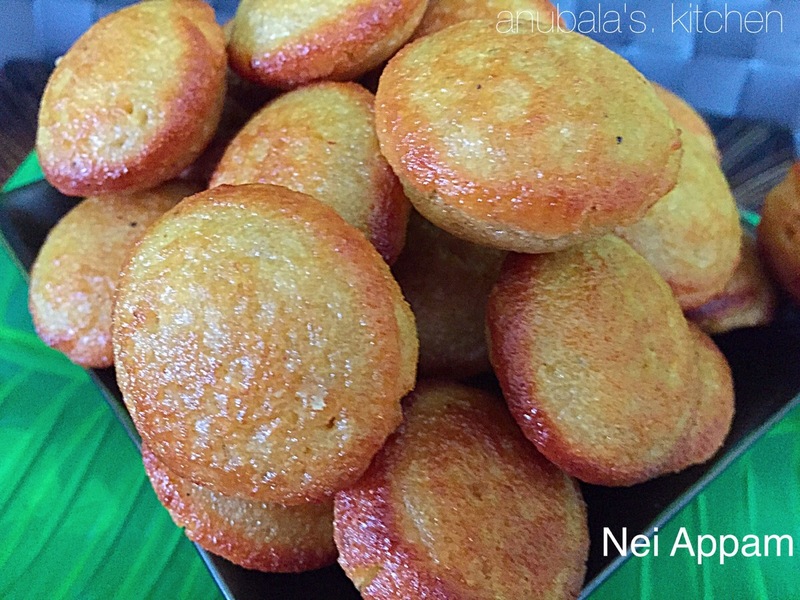 Nice delicious nei appam love it !!! 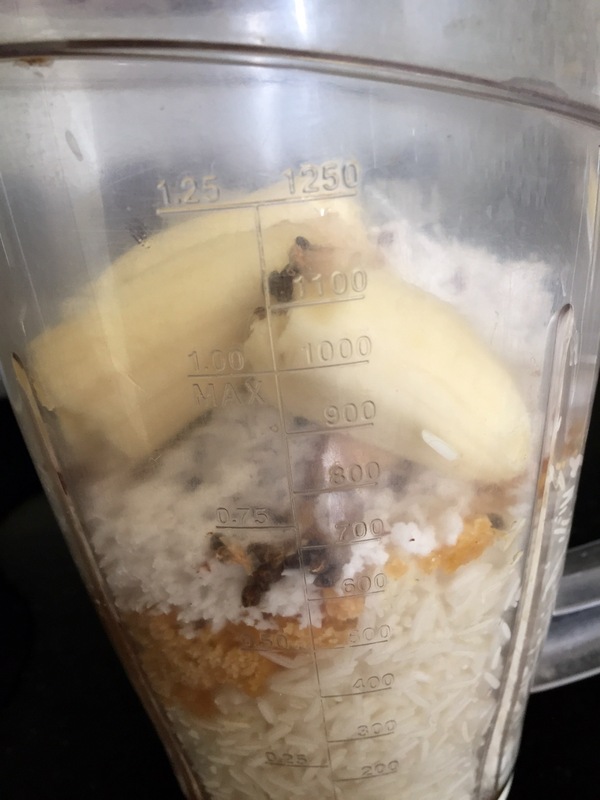 Can I omit coconut or use desiccated coconut? Yes you can use desiccated coconut. 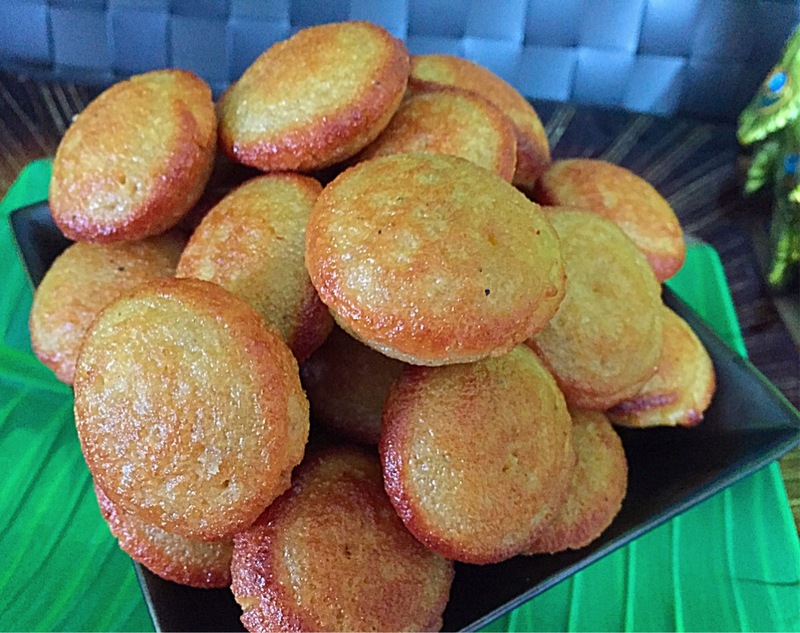 If I’m not having appam maker then what should I do…Want to make this…. Looking so tempting.